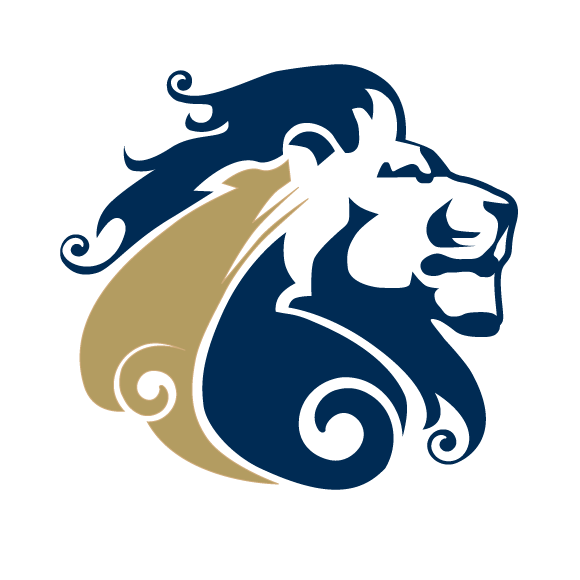 The Lady Lions Basketball team will be traveling to play in the 15th Annual Kreischer Holiday Basketball Tournament at Mounds Park Academy on December 27th and 28th. The Lions will play St. Paul Humboldt on Wednesday, December 27th in the first round of the tournament. That game will tip off at 1:00 pm. Admission if free for the entire tournament. The full tournament schedule is listed below.